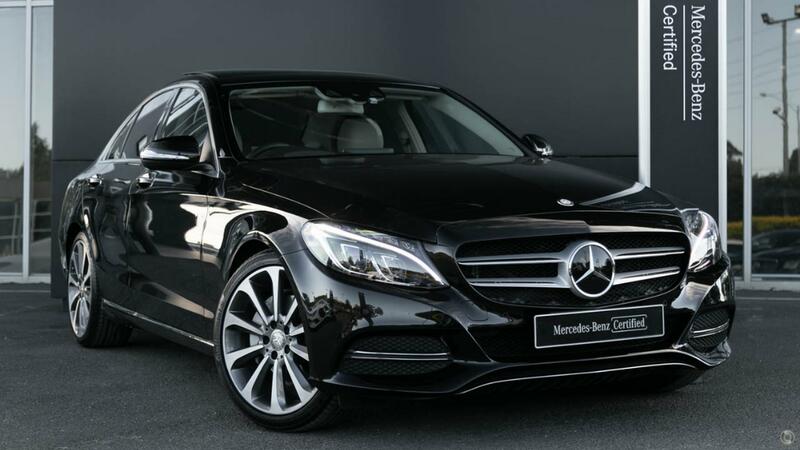 Australia's Most Awarded Mercedes-Benz Retailer proudly presents this incredibly well appointed C250 "Exclusive Package." A special order in an exceptional specification perfectly presented in sparkling Obsidian Black Metallic over gorgeous Silk Beige & Espresso Brown Exclusive Leather with Light brown lime high-gloss wood trim additionally featuring Seat Comfort Package, Vision Package and COMAND Package all with the assurance of 2 Years 100% Mercedes-Benz Factory-Backed Warranty & 2 Years Mercedes-Benz Roadside Assistance Applicable Australia-Wide. Take the wheel of your stunning C250 "Exclusive Package" with absolute confidence - ONLY from a Certified Mercedes-Benz expert and the reigning "Mercedes-Benz Metropolitan Retailer for the Year" again, for the 5th time in 6 years!